KARASU Official Store\'s main products are brooches in the wedding jewelry for Guests or Bridesmaid and groomsmen . and We also will release some similar products for you to shopping them together in our store. Their style fits party,wedding and any important occasion. KARASU will keep them to be trendier and make you special. You are deserved to have it. 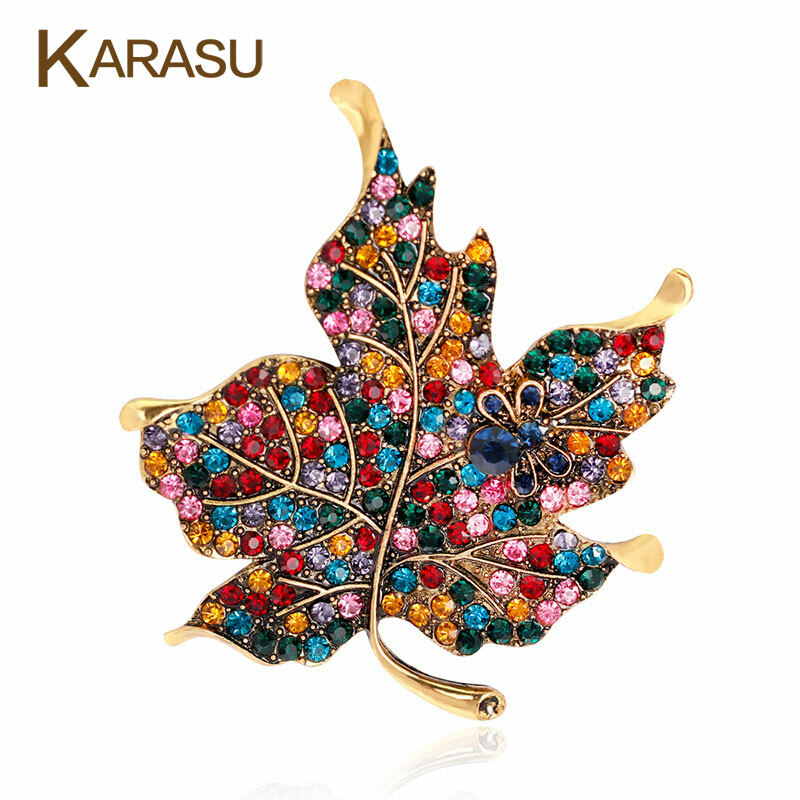 About KARASU Brooch , We use high-grade Eco-friendly material,No lead, No nickel, No cadmium.Surface with Top Polishing and fine workmanship.Main stone is using Cubic Zirconia , Austria Crystal, Rhinestone , Turquoise and other Gemstone.